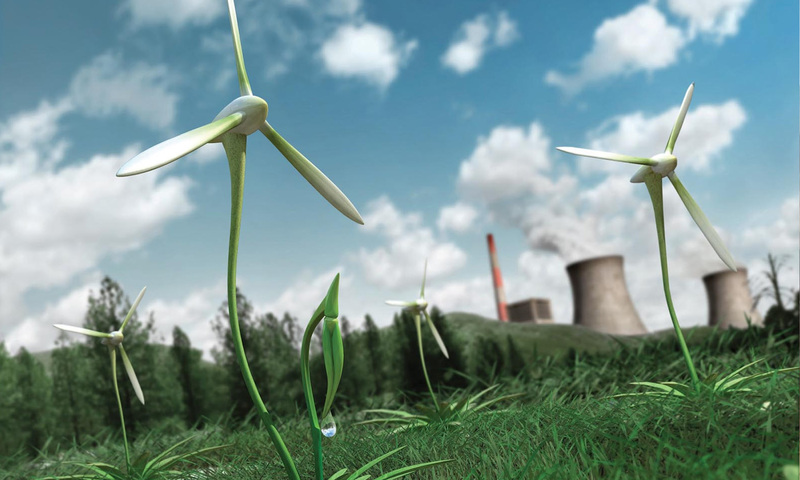 Leading industrial innovation towards more efficient, competitive and sustainable production models. IRIS Innovation is a division of IRIS Technology Group, that consists of a group of companies specialised in advanced engineering and smart manufacturing (IRIS), process monitoring and control solutions (VISUM), and Collaboration Work Management (Sapenta). At IRIS Innovation we perform top-level research and development for generating new knowledge, knowhow, and technological advancements in Applied Photonics, ICT, and Circular-Bio Economy that we can invest into improving the products and solutions we commercialise in the market. To bring technological innovations to manufacturing for a better world. Technology can solve the numerous societal challenges facing our world today: food security, environmental protection, sustainable use of resources, and wellbeing for all. We are pioneering technological innovations that will be at the core of a sustainable & competitive future. To Shape the Future Factory and its value chains through groundbreaking and market-creating innovation. Innovation-by-Design: Thanks to our strong multidisciplinary research, innovation & technology background, our internal approach to the management of the Innovation Process, and our focus on Key Enabling Technologies (Photonics, ICTs, and Circular-Bio-Economy) that are at centre of industrial competitiveness and leadership, we leverage R&D as a motor for growth, job creation, sustainability and quality of life. Our Innovation Metrics are linked to IP generation (patents, trade secrets and knowhow), and the successful end-point of the journey from idea to adoption for business impact. We are ranked 6th SME with the highest return in Horizon 2020, thanks to our successful leverage of the Programme to accelerate our company R&D Roadmap, and by applying our expertise & KETs to resolve industry and societal challenges. We are an accredited Tecnio agent recognised by Accio for providing R&D services in Catalonia. 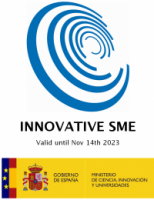 We are an SME Innovation Champion within the H2020 SME instrument.